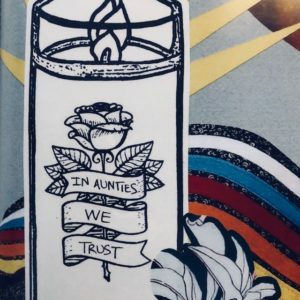 One in three Native women are sexually assaulted in their lifetime. 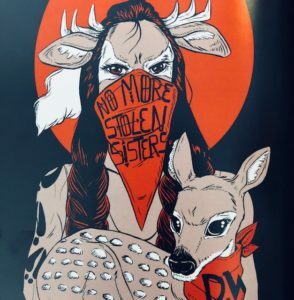 This is not some anomaly but rather speaks to the fact that Native people and Native women specifically are systematically silenced. 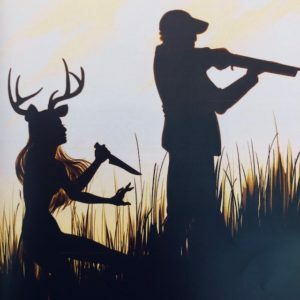 Their stories are left untold and unheard. 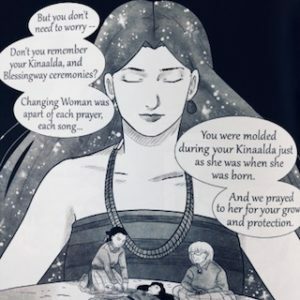 The eroticization and marginalization of Native women to fulfill colonial fantasies of power is a common theme running through literature and comic books. 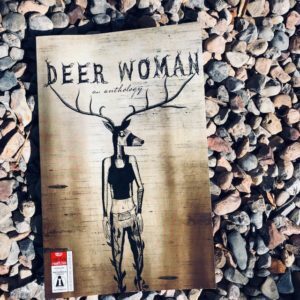 This is why, when we first published Deer Woman: A Vignette, I knew we had something powerful that could work toward disrupting the hegemonic narrative and give Native woman hope.